PERIMETER CANAL VIEW IN BURNT STORE ISLES! Vacant lot in BSI w/76ft of seawall & view of wide canal basin/mangroves. 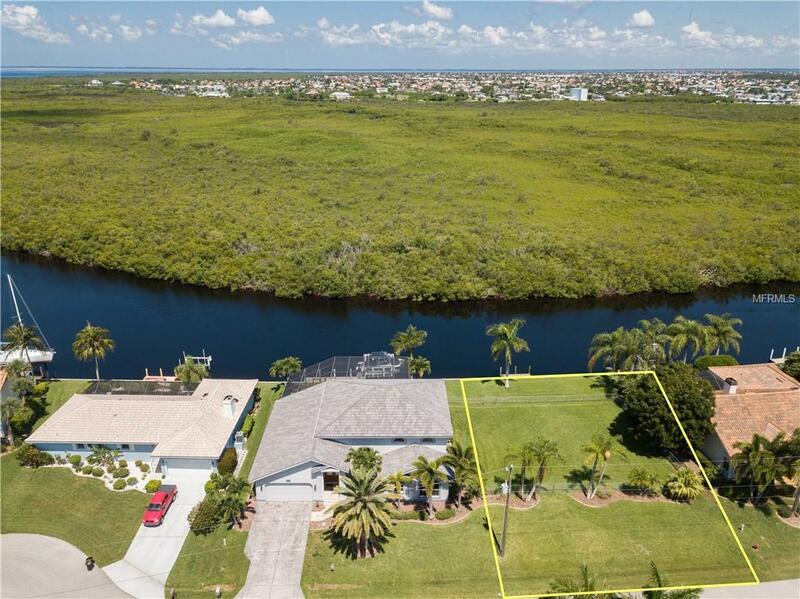 Lot offers sailboat access to Charlotte Harbor via Alligator Creek. Burnt Store Isles is a deed-restricted, waterfront & golf course community. 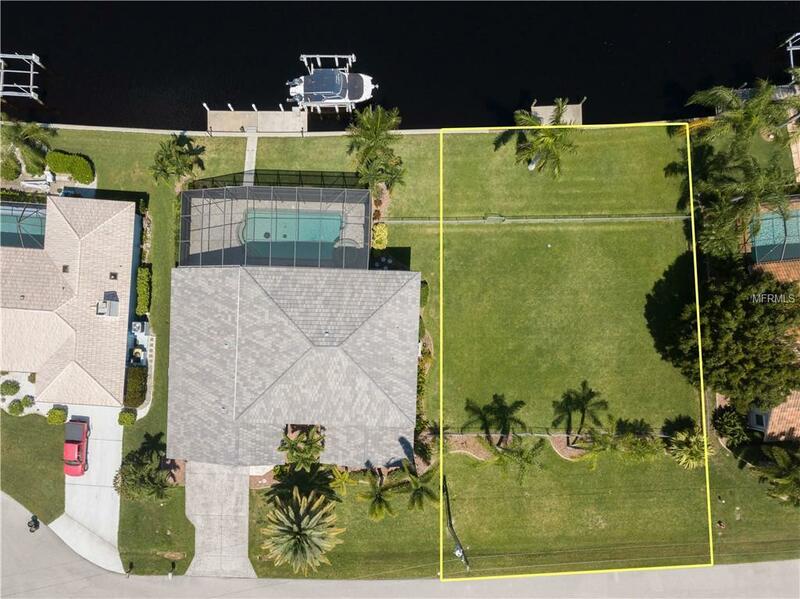 Build your dream home here & start living the Florida dream with your boat docked in your backyard & golf right around the corner. Bike or walk to do your weekly shopping at the Publix at Burnt Store Marketplace. Concrete dock already in place - you can dock your boat before you can park your car! Adjacent home on lot #6 is for sale separately. 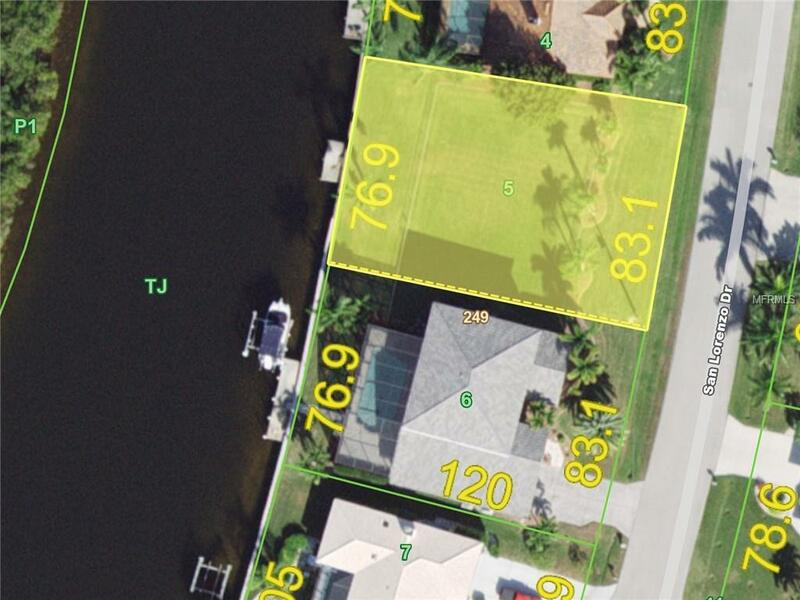 Purchase both parcels & create a property w/153ft of seawall. Claim your spot in paradise. 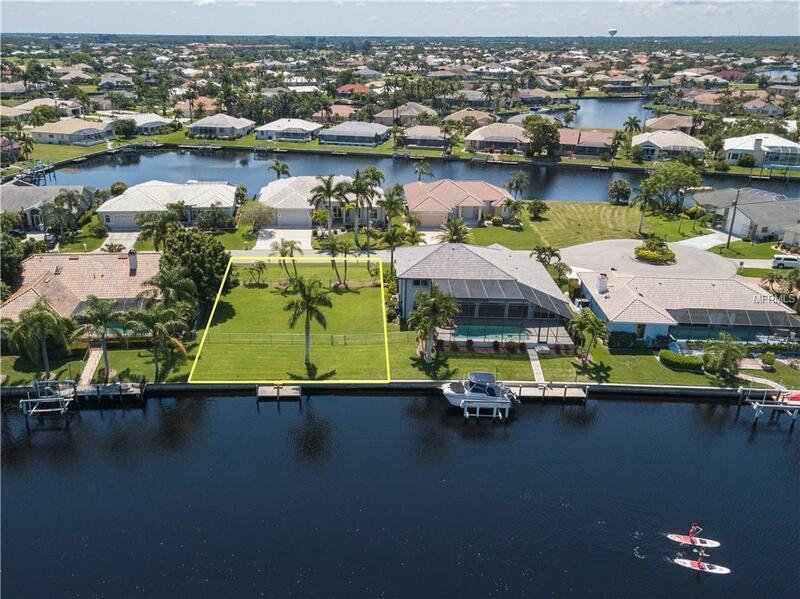 Take advantage of the active lifestyle available here in Punta Gorda by enjoying the numerous walking & biking trails as well as the many waterfront parks offering everything from playgrounds to pickle ball courts.